Have you ever wondered what happens when a match closes between a Big and Little Brother? For Eric and Shane – their friendship never stopped; one might even say that they became family. Eric was at a stage with no kids and heard about the Big Brother program from his friend Bill. He viewed it as a testing ground to see how he would be with kids but thought that it would be an amazing experience. At a very young age, Shane’s dad passed away from a scuba diving accident. Years later, Shane’s mom learned about the Big Brother program and applied for Shane to receive a Big Brother. 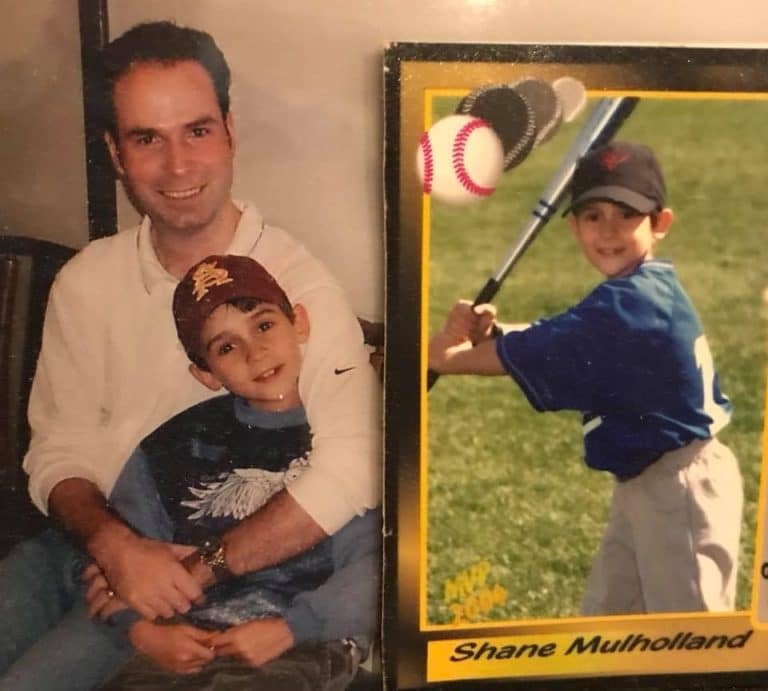 At that time, Shane didn’t know what it would be like to have a male mentor as he felt he didn’t have one until then, but he was looking forward to the idea of having a Big Brother. Shane was introduced to Eric when he was 8 years old and they connected right away. From there, the friendship blossomed into something exceeding both of their expectations. They did all sorts of activities together including baseball, visiting arcades, eating sushi, and have eventually started skiing together. During this time, Eric learned that for Shane, just being able to be there for him, was enough. Eric did make it a point to always be on time when picking up Shane for their outings, as he felt this was an important way for him to show Shane commitment and stability. However, it wasn’t always smooth sailing when it came to maintaining their friendship, as Shane ended up moving to Bainbridge Island in Washington State. Though no longer part of the Big Brother program, they remained in contact and their friendship continued. 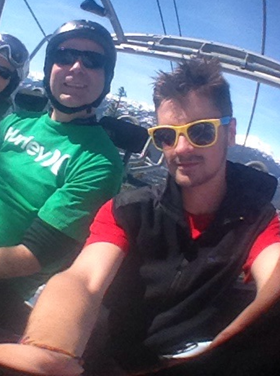 Shane has since moved back to Vancouver where he attended the University of British Columbia. Eric, as owner of Edible Canada on Granville Island, even employed Shane at his restaurant during his summer breaks. Today, Eric and Shane still see each other every few months. Eric and his wife now have 3 beautiful daughters of their own, and all of them adore Shane. Shane eventually graduated from UBC as a Geotechnical Engineer and was honored to have Eric attend his graduation ceremony. Reflecting on his journey with Eric, Shane says that he can’t imagine what life would’ve been like without Eric as his mentor, and that he truly feels that they have become important parts in each other’s lives. Eric says that it was one of the most incredible feelings in the world to see Shane graduate and to work downtown. When asked if there was any advice he would give to potential Big Brothers, Eric says that he would do it 10 times – this is truly an unique way to change someone’s life and be impactful. For Eric and Shane – their friendship never stopped; one might even say that they became family.